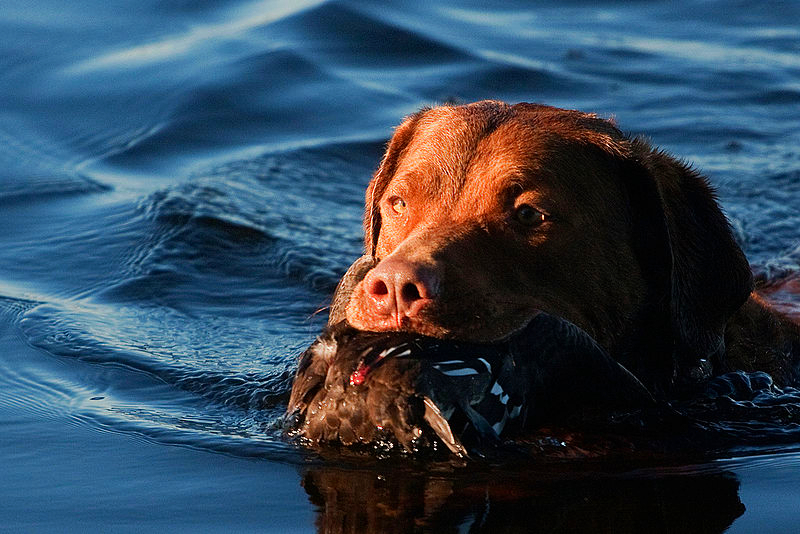 The Chesapeake Bay Retriever is a docile and friendly animal that gets along with most people. It serves well as a family pet or as a hunting dog. 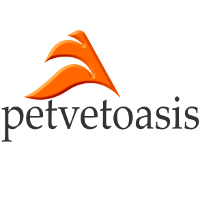 It is not recommended that ANY retriever be housed in an apartment building or kept confined in a small space, as the animal can become destructive! I have seen retrievers presented for oral bleeding due to chewing at crates trying to escape or chewing and destroying drywall in the home. Not saying you can’t have them in apartments but that environment would require a lot of extra exercise and attention. The Chesapeake Bay Retriever is happy running around in a big open space or in the woods. That is heaven to this breed of dog! They are beautiful dogs. From a medical perspective, they tend to have medical issues associated with other retrievers such as ear infections, arthritis and heart disease. Learn more about the Chesapeake Bay Retriever at Animal Planet’s® Dog Breed Selector.